Is An Auto Loan After Bankruptcy Possible? People often think that bankruptcy will hurt their credit standing very much that getting a car loan or other credit would be impossible. The good news is, there’s a way. A lot of people are able to finance a car after bankruptcy. Depending on which type of bankruptcy you declared, you may or may not need to wait until it’s over before you are able to get an auto loan. 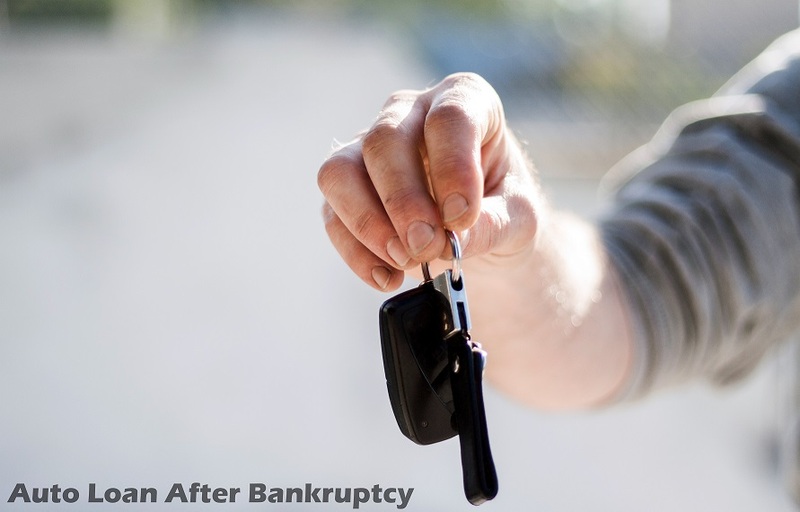 If you filed for Chapter 7 Bankruptcy, you are able to obtain a car loan when you will have received your discharge. Since Chapter 7 cases usually just last 4 to 6 months, you are able to use your discharge order to prove to your auto loan lender that your case is over. If you filed for Chapter 13 Bankruptcy, you will not be able to get an auto loan until your repayment period is done which is typically between three to five years to which you are able to receive your discharge order. However, you may obtain a court permission to take out your car loan while your case is still pending. What Is An Upside Down Auto Loan? When you are no longer able to carry on paying for your auto loan, you are left with a very difficult task of deciding whether to sell your car but still be in deficit of the total amount you owe. Even when your car gets into an accident, only the current value of the car is paid by the insurance company and not the total cost of your loan. This means that you are left with no car, a debt to pay off and no extra money to purchase your next vehicle. Indeed, a very nasty situation to be in and a very hard one to get out of. Most people do not know that as soon as you take home your car, it automatically loses at least 20% of its original value. In addition, dealers incentives, low all-in down payments and rollover loans make it easier for car owners to take the bait unknowingly putting their credit into a lot of risks. Can A Car Loan Deficiency Be Put In A Debt Relief Program? When you have an upside down auto loan where the amount you owe outweighs the value of your car; even when your car gets repossessed, you will still owe your creditors a significant amount of money to your creditors. When you cannot continue paying for your debt anymore and you are looking for solutions to ease your burden, fortunately, you can do something about your problem. A car loan deficiency is qualified to be put into a debt relief program. A debt settlement type of program is when a special savings account is put up where in a monthly payment plan is set up depending on your unique financial capability. At the end of your program, the company negotiates with your lenders on your behalf to pay a discounted lump sum amount from your total amount owe. When your creditors agree to settle, you are liberated from your debt once and for all. When choosing a debt relief company to consult with auto loan after bankruptcy or to get rid of an outstanding car loan deficiency, it is very important to choose wisely. Find a company which you can trust. A trusted company like CuraDebt is a top rated debt relief company with over 16 years of experience getting individuals, families and small businesses get out of debt for good. Their expert team of debt counselors have counseled thousands pay a reduced amount from their total debt owed and at the shortest time possible. To speak with a debt counselor about your debt, get a free no-obligation consultation by calling 877-850-3328 today.